The visiting Lebanon Raiders came into this contest in North Sutton, New Hampshire with an early season record of 3 and 0 while the hosting Kearsarge Cougars were also undefeated and 3 and 0. 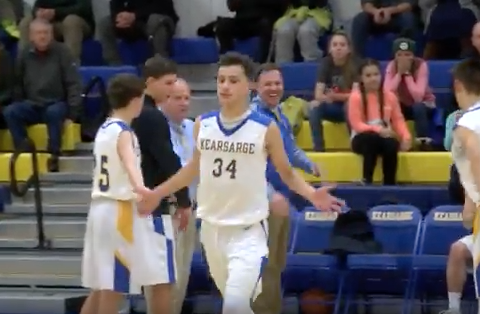 Kearsarge has an impressive offense, averaging more than 70 points a game this season. But their regular starting lineup wasn’t available so Lebanon clearly had an advantage.